Candor will not banish fear. But it does give her a sense of agency. We walked to a tent behind the grandstand. Not so long ago, her life story formed a sweet narrative with a Rocky curlicue. Grunewald grew up in tiny Perham in Otter Tail County, a three-hour drive northwest of Minneapolis. She rode the bench in basketball. Running, even as temperatures dropped to 10 below and ice formed on her lips, was her freedom. Grunewald claimed her only state title in her senior year and made the University of Minnesota track team as a walk-on. Her first year, she met a lanky marathon runner. He talked with her, and was so shy she wasn’t sure if he was flirting. Across endless weeks running 65 miles, Grunewald became a serious contender. As a fifth-year senior in 2009 — she obtained a master’s degree in public policy — she got off to a fast start in the racing circuit. Then she felt a tiny cyst below her left ear. She had it checked out and fielded a call on Good Friday in a hotel lobby in Tempe, Ariz., where she was in a track meet. You have adenoid cystic carcinoma, a rare cancer, the doctor told her. She felt a flutter of panic. She talked to herself: You’ll be O.K. 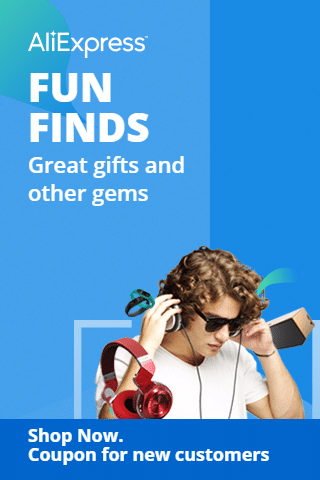 You’ll be O.K. The next day, her coach suggested she skip the race. She shook her head and ran a personal best of 4 minutes 22 seconds in the 1,500 meters, known as the metric mile. Just 1,200 cases of this incurable cancer are diagnosed each year. A website dedicated to the disease describes it as following a “relatively indolent but relentless course.” Words catch your attention when you have cancer. “Relentless” stayed with Grunewald. Eighty percent of those who have the cancer make it to five years without recurrence. Then it often returns, commonly in the lungs. Over all, the 15-year survival rate is 40 percent. 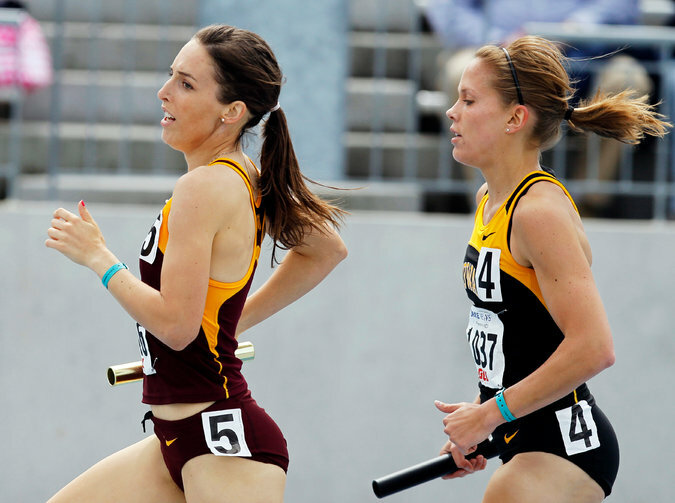 Grunewald, left, competing for the University of Minnesota in 2010. She made the team her freshman year as a walk-on. Grunewald had surgery and radiation. Strands of her sandy-brown hair fell out, and she got a skin burn. Three months later, she began running, and oddly, her times got better. It seemed that cancer had stripped away the fear of failure that lopes after her like a hound. “It’s like I lost all excuses for not pushing myself to reach my fullest potential,” Grunewald said. 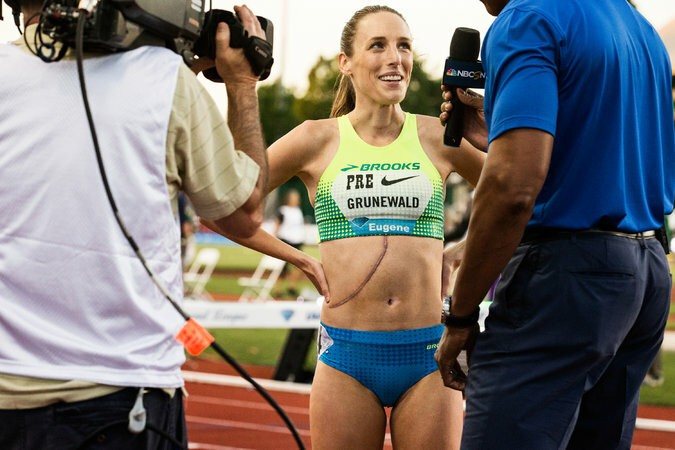 She became an All-American the next year, turned pro and obtained a shoe sponsor, Brooks, which in women’s track is worth between $30,000 and $50,000. In 2011, she finished in third place nationally in the mile. To the extent that journalists mentioned her cancer, it played as a feel-good tale in her rearview mirror. She never believed that. In October 2011, doctors diagnosed thyroid cancer. The good news was that it was a common cancer, as opposed to the deadlier one. Grunewald underwent surgery and doses of radioactive iodine. Running was her daily meditation. Grunewald, left, and Sara Vaughn at the United States Olympic Trials in 2012. Grunewald came in fourth in the 1,500 meters, narrowly missing a spot in the London Games. Throughout, she leaned on that marathoner she had met her freshman year, Justin Grunewald. That is not to say that time was easy for the couple. He kept shaking his head. He was all in. 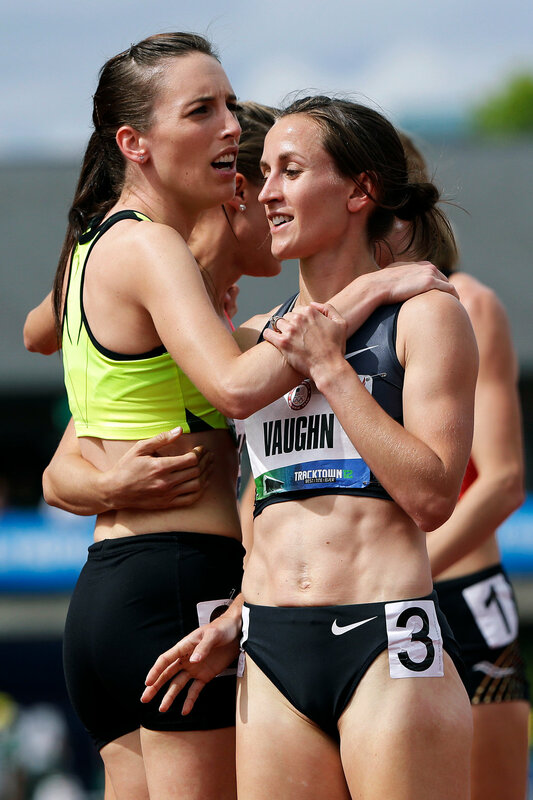 A few years ago, he took an engagement ring to the Prefontaine meet. She had a bad run, so he pocketed the ring and asked her later. She said yes. Grunewald finished fourth in the 2012 United States trials, narrowly missing a trip to the Olympics in London. In 2014, she had the fastest time among Americans in the 3,000 meters. She kept going to get CT scans of her lungs. Clear, clear, clear. The 2016 Olympic Trials brought disappointment. Weeks later, Justin gave her a morning hug. He felt a mass.